The Fono MC has been designed to be effective, easy to use and above all to reproduce music. There is selectable input loading for both resistance and capacitance along with two different gain settings. 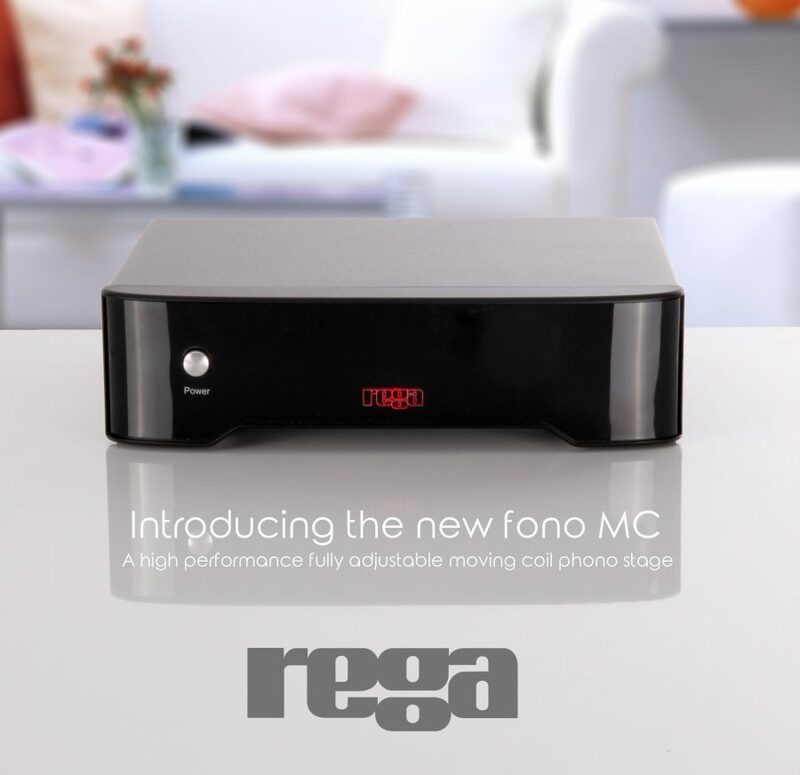 Circuit design is based on Rega’s reference Aria phono stage and aesthetically Fono MC matches the simple yet classic aluminium casework of Fono MM an Rega TTPSU. Whilst specifically designed to complement the latest Rega range of moving coil cartridges – Aria, Apheta2 and Aphelion – Fono MC is also compatible with most low output MC cartridges.